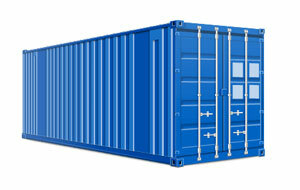 Standard containers are also known as general purpose containers. They are closed containers, i.e. they are closed on all sides. High-cube containers are similar in structure to standard containers, but taller. 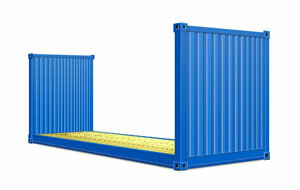 In contrast to standard containers, which have a maximum height of 2591 mm (8'6"), high-cube containers are 2896 mm, or 9'6", tall. 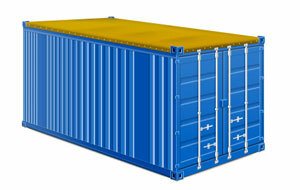 Used for transportation of cargo requiring special temperature conditions. Basic cargo - foods: meat, fish, dairy products, fresh fruits and vegetables - some chemicals, medicines, etc. It is a container with a thermally insulated body and the refrigeration system that can maintain desired temperature in the range of +25 to -25 C. Cooling system of ref-containers only works when connected to an external power supply available on ships, terminals and grappled refrigerated transportation by rail. 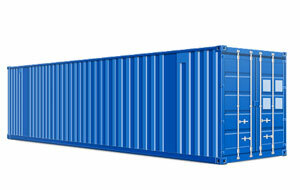 Used for transportation of cargo requiring special temperature conditions. Basic cargo - foods: meat, fish, dairy products, fresh fruits and vegetables - some chemicals, medicines, etc. It is a container with a thermally insulated body and the refrigeration system that can maintain desired temperature in the range of +25 to -25 C. Cooling system of ref-containers only works when connected to an external power supply available on ships, terminals and grappled refrigerated transportation by rail. 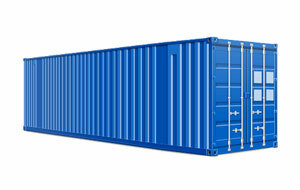 The walls of open-top containers are generally made of corrugated steel. The floor is made of wood. It has the following typical distinguishing structural features. The roof consists of removable bows and a removable tarpaulin. 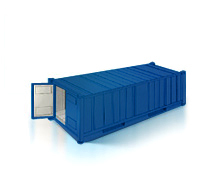 Flat rack containers are frequently used instead of general intermodal cargo containers where freight is bulky, heavy or cannot be loaded through open top or side doors. Building materials, logs and machinery are often transported or exported on a flat rack or “flat bed” container.